Liberia, Rio Perdido, Tropical Dry Forest, Pacific Coast, Papagayo, El Mangroove, and more! 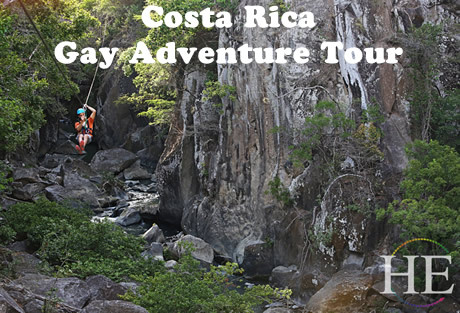 This Costa Rica gay travel adventure really is a dream. We’ll travel together to a magical hideaway in the midst of the dry rainforest. Once here we’ll enjoy a multitude of activities all included in our tour. Our accommodations are some of the most luxurious in the region with modern amenities and facilities. 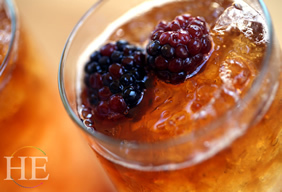 We’ll fill our days full with adventure and our evenings with relaxation, good food, and conversation. We’ll experience a country that is proud of its ecological preservation balanced with world-class hospitality. The Rio Perdido Hotel features bold, bright, comfortable rooms separated from each other to maximize privacy. 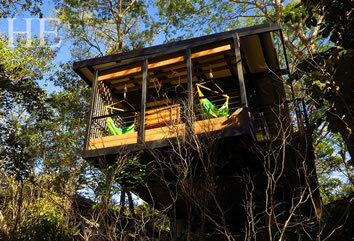 Each one has its own terrace with hammocks: perfect for listening to the monkeys in the mornings. 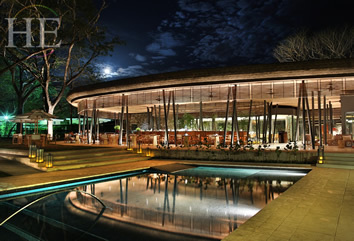 Lunch and dinner will take place together in the beautiful open-air dining hall overlooking the treetops. 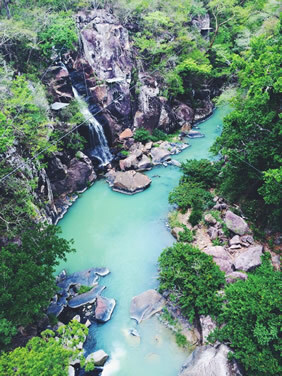 Because of the thickness of the vast forest surrounding Rio Perdido, it offers one the best areas for zip lining, Tarzan swinging and rappelling. 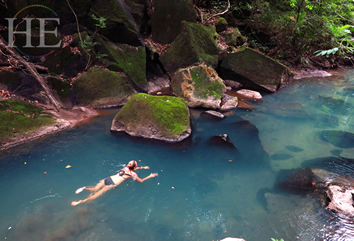 Feel the adrenaline rush as we combine each of these activities into one on your own jungle adventure. Afterward, we'll have lunch and swap stories. Day 4 - Welcome to Costa Rica's Pacific Coast – white water rafting here we come! It is time to bid farewell to our mountain hideaway and head toward Costa Rica's Pacific Coast, where sunny days are almost guaranteed. On the way to the beach, we will take an another exhilarating adventure: white water rafting level II-III and rappelling! Afterward we will enjoy lunch together overlooking the canyon. After lunch we head to the luxurious El Mangroove, a boutique hotel that offers luxury amenities and great music at the pool, and fantastic cuisine. 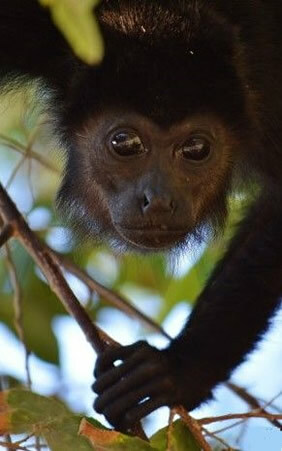 El Mangroove faces Panama Beach and has views of the Papagayo Bay. The beach features very dark volcanic sand and a wave-less sea, guests might enjoy picking up paddle boarding or kayaking. 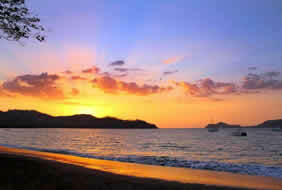 Just before sunset, we will go horseback riding along the beach and through paths less traveled. At the end, dinner and cocktails will be waiting for us. What better way to enjoy the sea than by navigating on our very own private catamaran. We'll enjoy snorkeling and even take a banana boat adventure ride (insert obvious banana joke here). Today's tour features a beach barbecue and a leisurely afternoon. Once we return to El Mangroove we'll have the rest of the day to ourselves. - A Golf Game at the Premium Arnold Palmer Course, arriving by boat! - Or relax and play it by ear! Today it's time to head home! After this experience of adventure and relaxation we'll enjoy our final breakfast together before heading back to the Daniel Oduber (Liberia) International Airport for flights home. • All activities listed as part of the itinerary. • Gratuities for local guides and HE Travel Tour Director. • $275 Golfing (18 holes) and transportation to the course. Golf cart and shoes not included. This tour starts and ends in Liberia, Costa Rica.